In 2018, Worcester Racecourse is celebrating its 300-year anniversary as one of the oldest racecourses in the UK. 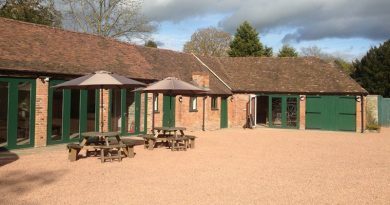 The first race meeting hosted at the site in the heart of Worcester city centre, known as Pitchcroft, took place on 27 June 1718. 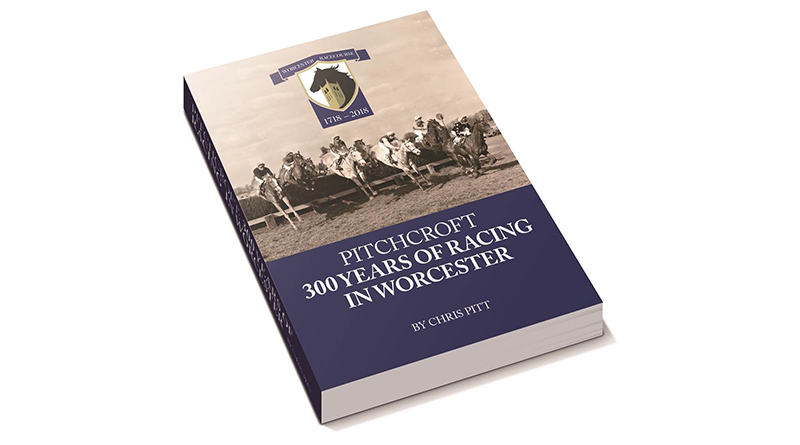 To celebrate this historic milestone, a special edition anniversary book – PITCHCROFT: 300 YEARS OF RACING IN WORCESTER – has been written and is on sale now. 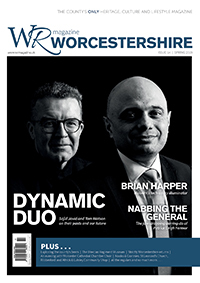 From fist fights to first fights, floods to firm favourites, author Chris Pitt takes the reader galloping through the colourful history of Worcester Racecourse, chronicling the events, the people and the equine stars that made their contribution during 300 years of racing at Pitchcroft. As racing returns to Worcester on Thursday 10 May for the season opener fixture, before racing the official book launch will take place with author Chris Pitt sharing some of his highlights from the book, as well as being available to sign copies of any books purchased on the day. In addition to the book launch, on Wednesday 4 July 2018 at the 300 Year Anniversary Raceday, the racecourse is reviving the historic Worcester Grand Annual Steeple Chase which was first run in March 1836. This race produced a number of famous horses, including the 1853 Worcester Grand Annual, won by Bourton, who went on to win the Grand National at Aintree in 1854. After 85 years of absence since the last running of the Worcester Grand Annual in 1933, this historic steeple chase will be the feature race on this anniversary raceday. To purchase PITCHCROFT: 300 YEARS OF RACING AT WORCESTER, email pitchcroft300@gmail.com or call the Racecourse office on 01905 253 64. Books are priced at £13.99 and can be collected from the Racecourse office, or alternatively postage is an additional £2.00.